This film was released on this day 26 years ago, yes 26 years have passed, and you know, it looks a little dated, but still stands up as a decent sequel. I'll admit I never liked it at the time, and was angry that the great Schwarzenegger was not involved, but on repeated viewings it isn't a bad sequel, like Die Hard 2 Die Harder, has got better with repeated viewings, so has this movie. Set in an Urban setting, bringing the Predator into the concrete jungle, was a brave move. 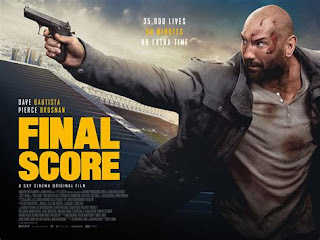 This movie was much more violent than the previous movie, with double the kill count and violence. 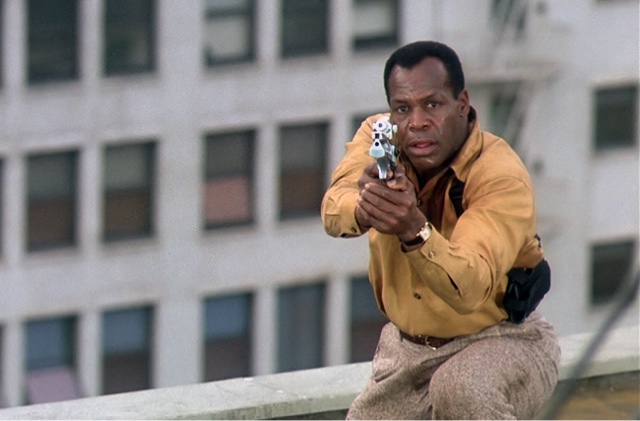 Danny Glover still popular after his success with Roger Murtagh from Lethal Weapon, was still a strong leading man, with excellent support from Gary Busey, Bill Paxton, and Rubén Blades. 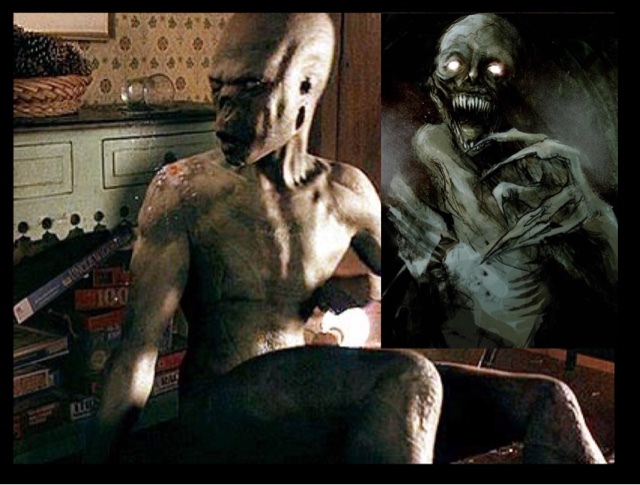 The ending is still a dream for Easter egg spotting, with trophies from other kills, and if you spot carefully you can see a Xenomorph, or Alien head, which had been hinted at for years, since the Alien Vs Predator comic came out. We had to wait for another 13 years before we saw that movie, and what a disappointment that was. 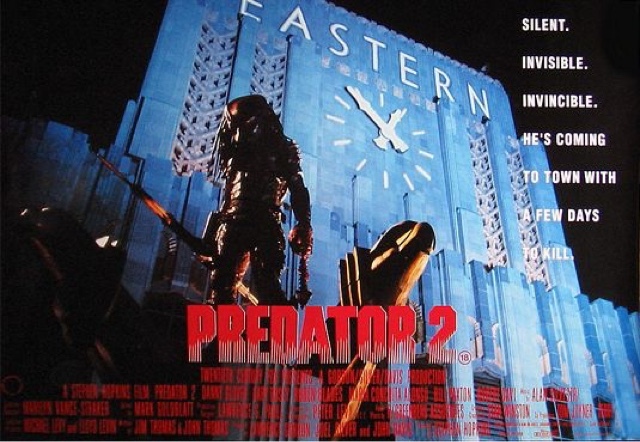 Anyway Predator 2 is still a good film, and one of the sharpest transfers on Bluray, it is crisp, stunning actually, and one of the decent transfers for Bluray, and far better than the disappointing Predator that was over saturated, with colour and contrast, giving a plastic appearance look to the film stars, and don't get me started on the scene when Arnold meets Carl Weathers, and the arm wrestle scene,looking so fake, and over saturated, give me the DVD version any day with the grain. The Hunters and the Hunted. The Predator Goes to Town.